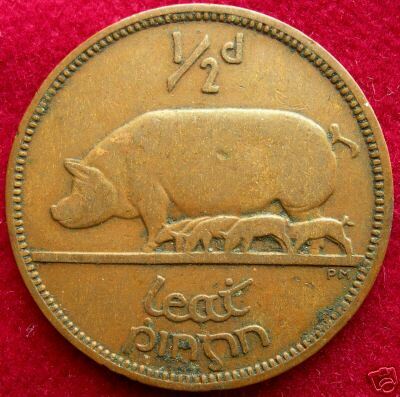 This site is the web presence of Comerford Antiques, Kilkenny based antique dealers. 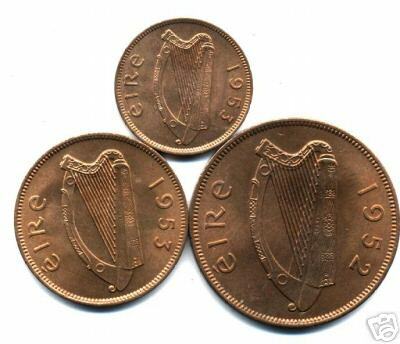 newspapers, books, medals, tokens, General items of Irish Interest etc. 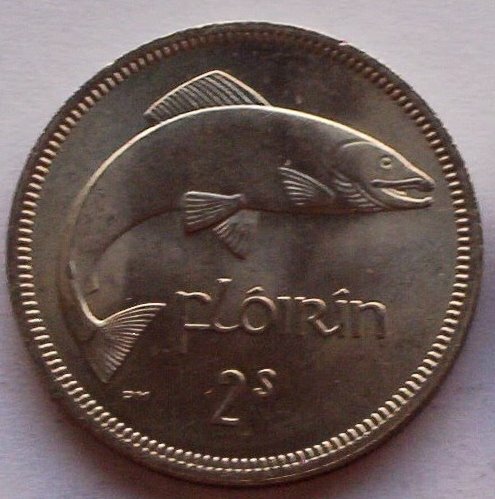 Click on this link to view current items. 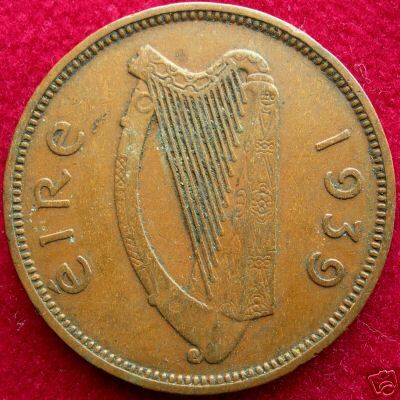 This is a complete listing of the 'Saorstat Eireann' (Irish Free State) & Republic of Ireland coinage by type & mintage. 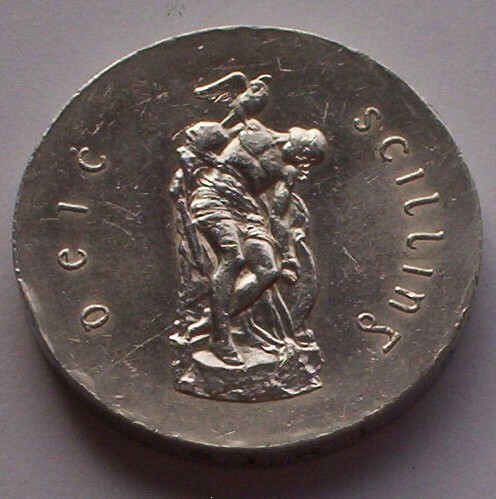 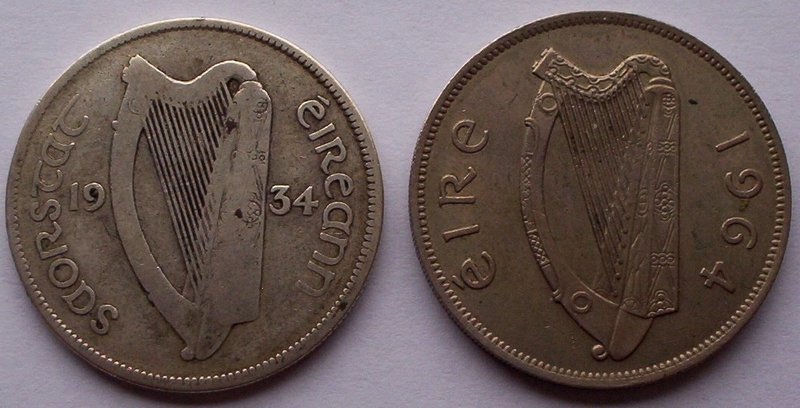 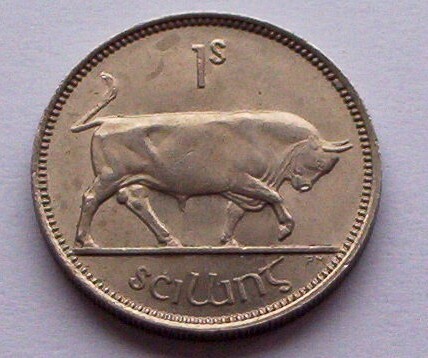 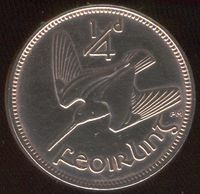 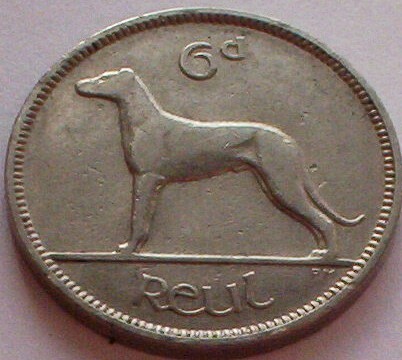 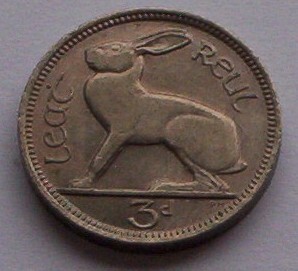 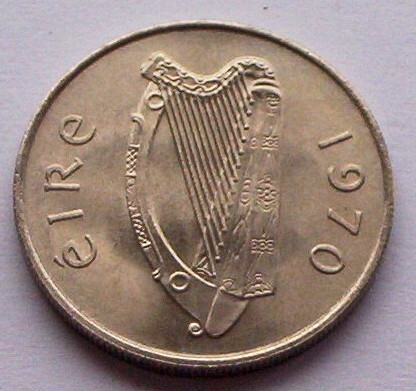 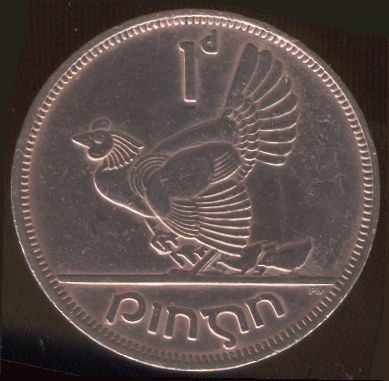 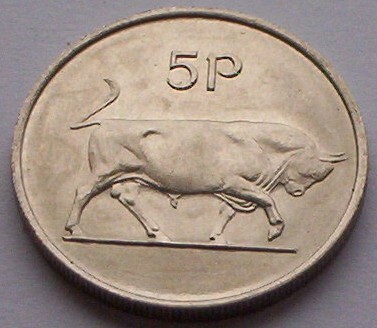 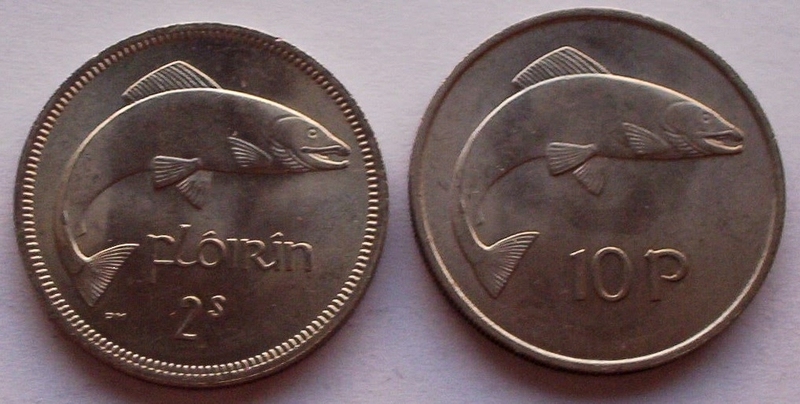 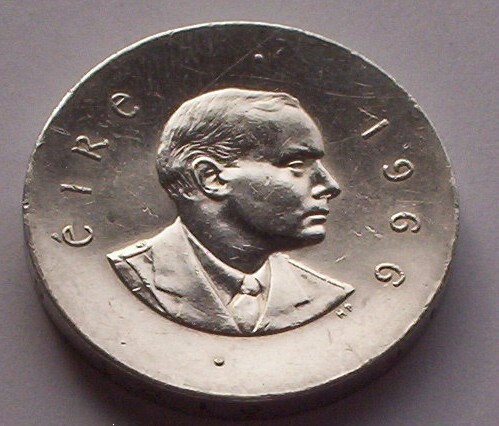 Introduced in 1928, the designs followed an agricultural theme, which remained unchanged except for the obverse change to 'Eire' in 1939, until decimalization in 1969-1970. 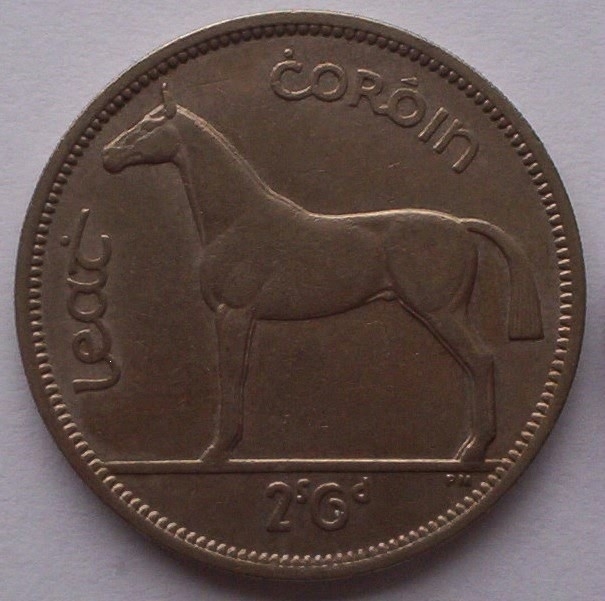 Irish coins have always enjoyed a very strong international following amongst collectors. 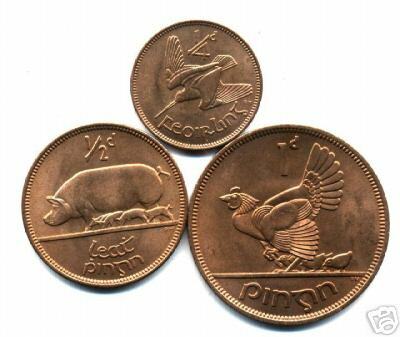 Bearing in mind the low mintages generally, these coins (particularly the better examples) represent a sound investment as supply inevitably declines. 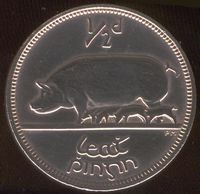 NB: Proofs of many dates in the British Museum.